This charming 4bd/2ba home sits on fabulous corner lot! 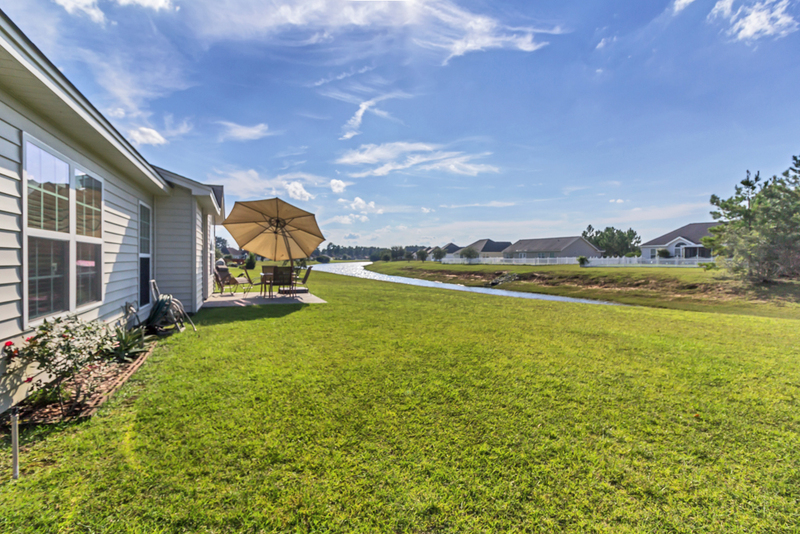 Relax after a long day on the back patio overlooking the lagoon! 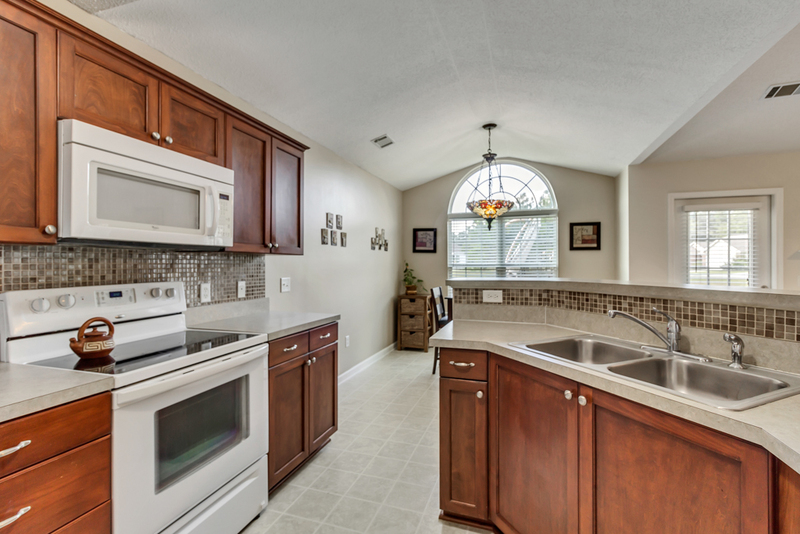 Conveniently located just a short drive to shopping, restaurants, and I-95! 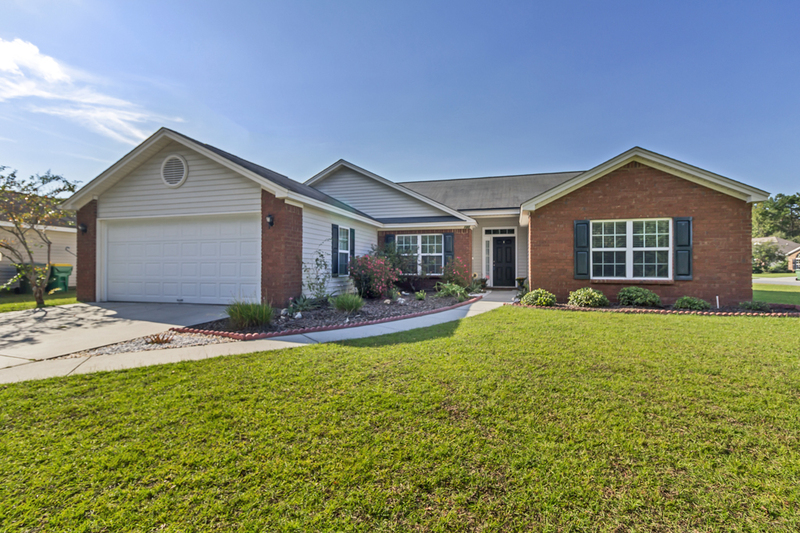 Split floor plan with open main living area and abundant natural light! Soaring vaulted ceiling and lovely gas fireplace in living room! Eat-in kitchen with breakfast bar! 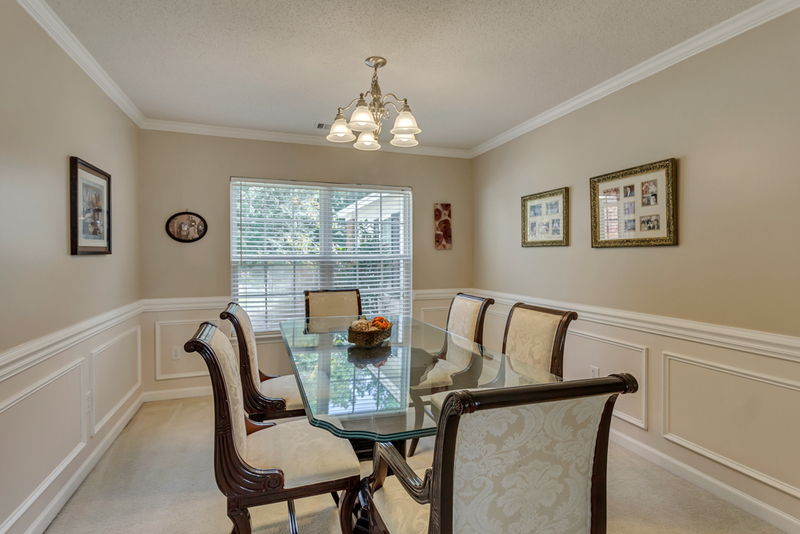 Separate formal dining room! 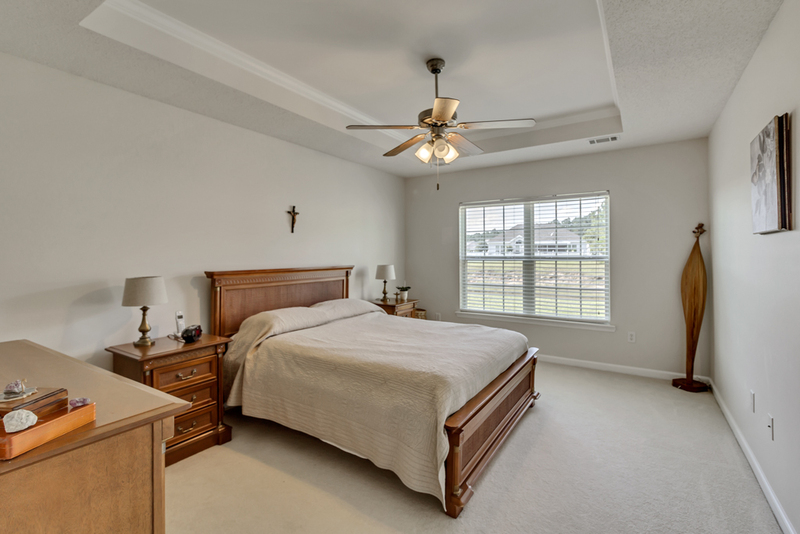 Spacious master bedroom suite with walk-in closet! Master bath features double sink vanity, garden tub, and separate shower! Wonderful community amenities!